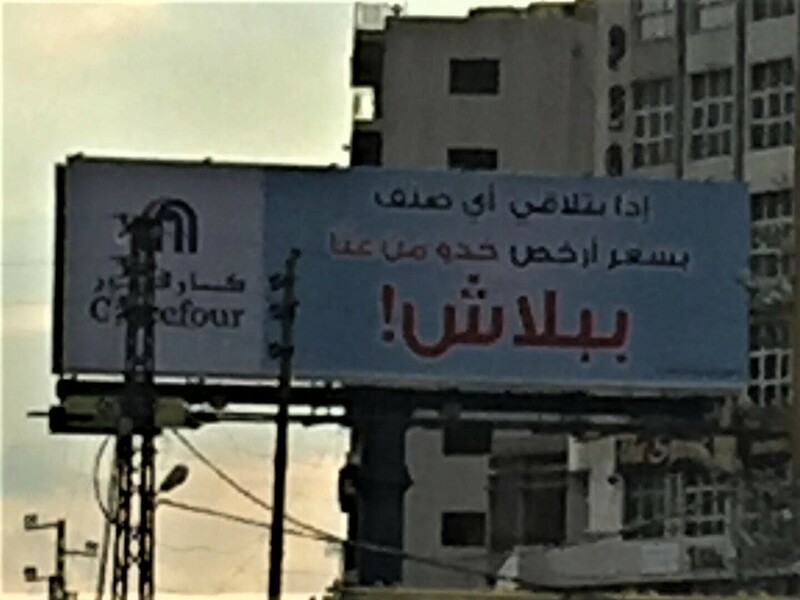 Tarek Chemaly: Carrefour, another meh, yet brilliant, ad. Carrefour, another meh, yet brilliant, ad. 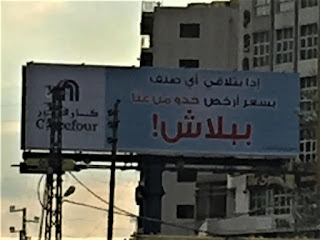 Carrefour did it before - an ad so badly laid out, with a haphazard typography, that stood out from the crowd and fulfilled its mission (please see here). So to misquote the saying, if it's broke why fix it? "If you find any item cheaper (than ours) take it for free". Horrible typo, less than average layout, message clear and delivered. Seriously, it takes effort to be so average yet so clear!